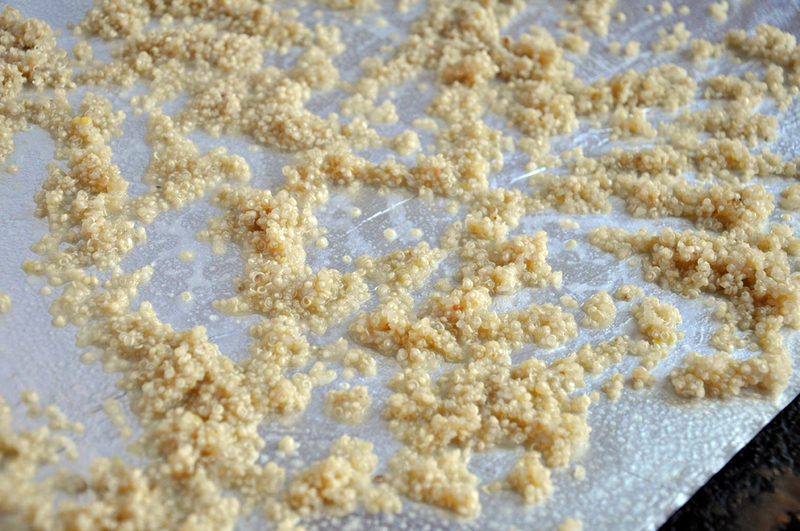 In a small pot, add quinoa, 1/2 cup water, lemon zest and 1/4 tsp salt. Bring to a boil over medium heat, then turn to low and cover. Cook 15 minutes, then remove from heat and let stand, covered, 5 minutes. Spray a cookie sheet lined with foil with cooking spray. 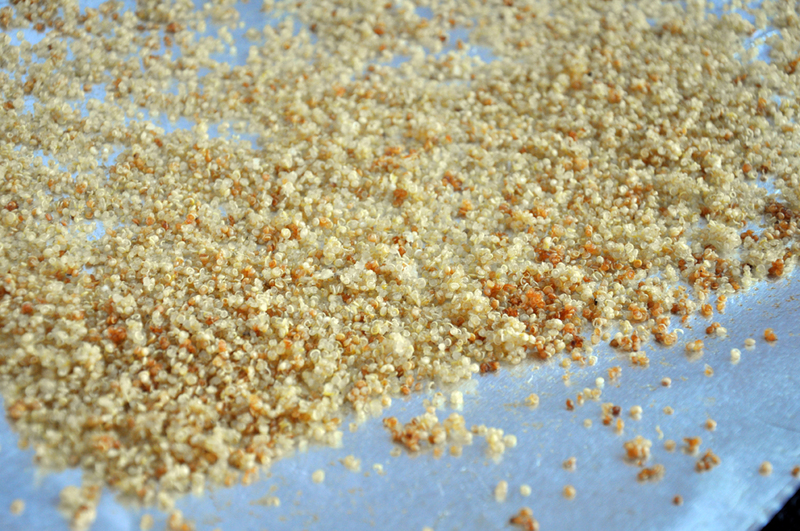 Spread the quinoa out on to the sheet and spray it again with cooking spray. Put in the oven for 15 minutes to dry - shaking the sheet every 5 minutes. 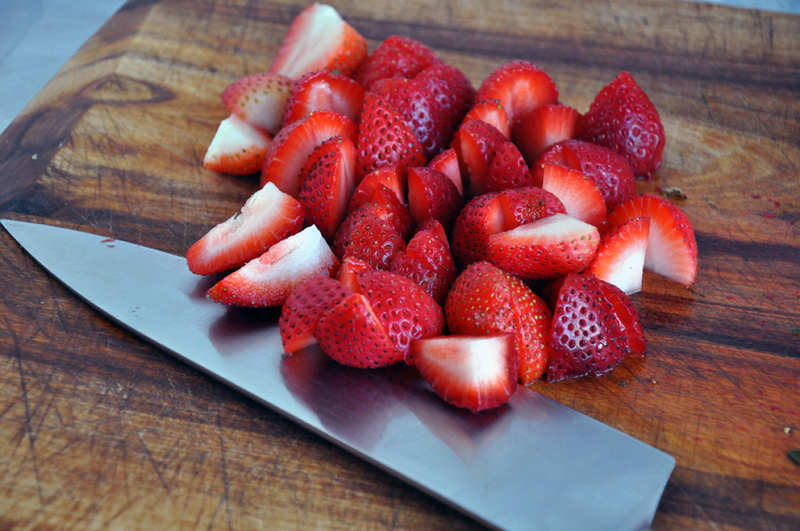 Remove and let cool. Meanwhile bring a small pot of water to a boil. Add corn kernels and cook 1 minute. Remove from heat, strain into a colander and then add the colander to an ice bath to shock the corn. Set aside. Whisk together the yogurt, herbs, lemon juice, shallots, mustard and 1/4 tsp salt. Set dressing aside. 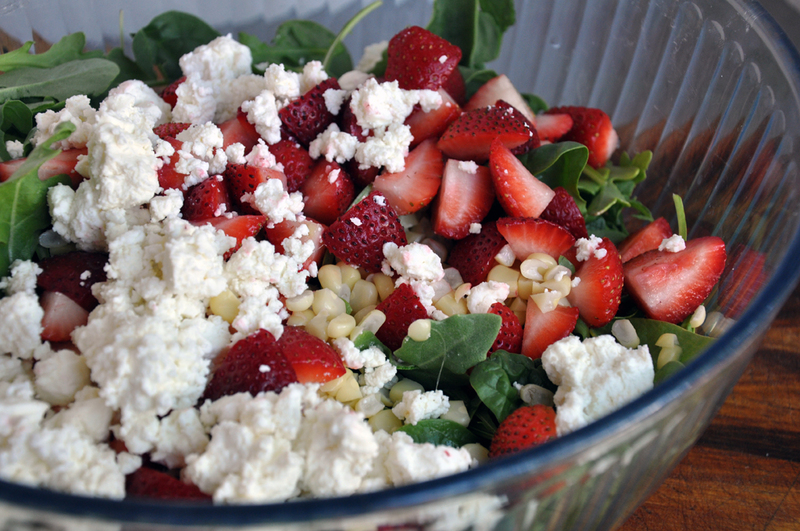 To assemble the salad, add greens, strawberries, feta and corn to a large bowl. 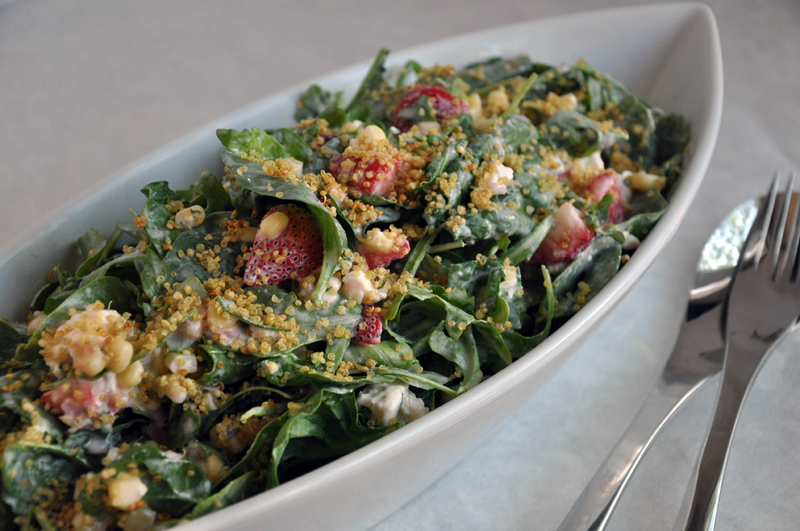 Add as much dressing as desired and toss well. Spoon into a serving bowl and sprinkle quinoa over top. Serve immediately.